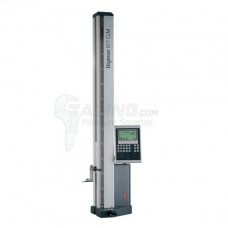 All Mahr Federal Height Gages are on sale at Gaging.com! 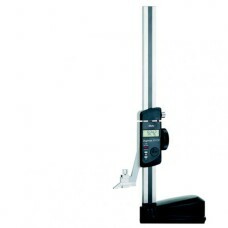 The Mahr Digimar height gage has amazing features for the price and operates with motorized ease. 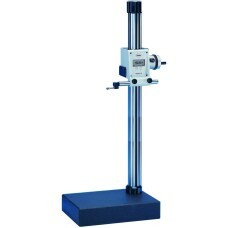 The 2235506, TE-20 Mahr Leveling Table is on sale at Gaging.com! 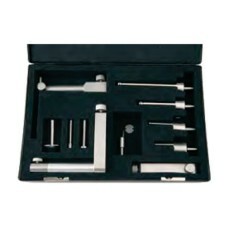 Allows you to quickly bring .. 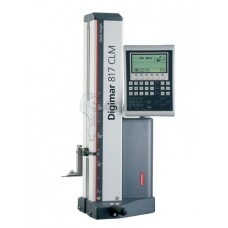 The 4429030 Digimar 816 CL Mahr 14"/ 350mm Height Gage 350/520 Range is a robust and user-friendly h.. 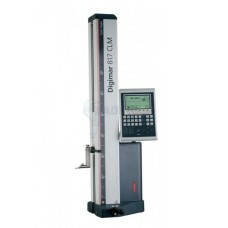 The 4429031 Digimar 816 CL Mahr 24"/ 600mm Height Gage 600/770 Range is on sale at Gaging.com! .. 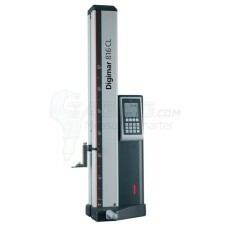 The 4426540 Digimar 814N Mahr Height Gage and Scribing Instrument 12.6"/320mm - Cast Iron Base is on.. 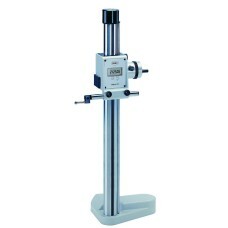 The 4426541 Digimar 814G Mahr Height Gage and Scribing Instrument 12.6"/320mm - Granite Base is on s.. 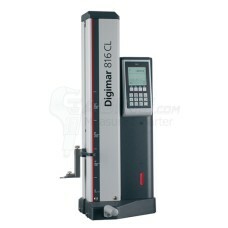 The 4426542 Digimar 814N Mahr Height Gage and Scribing Instrument 24.4"/620mm - Cast Iron Base is on.. 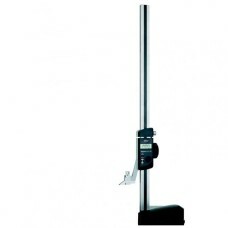 The 4426543 Digimar 814G Mahr Height Gage and Scribing Instrument 24.4"/620mm - Granite Base is on s..